Are you about to fly into the Heathrow airport? The Heathrow airport is huge. Read on to learn how to navigate it. 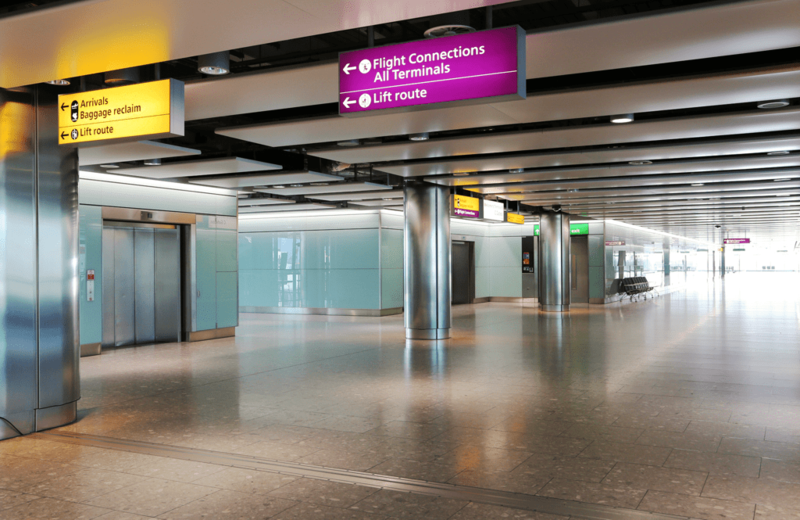 Over 70 million passengers make their way through London’s Heathrow Airport every year. That makes Heathrow Europe’s busiest airport by a significant margin. And with the announcement of the third-runway, it’s soon to become to the world’s biggest airport. If you’ve only ever flown in smaller airports, this can be terrifying to get your head around. It’s easy to get lost in such a huge airport. You don’t want to find yourself in the wrong terminal with only a few minutes to go before your flight takes off. But, all you need is our guide to the top 10 tips for navigating your way around Heathrow Airport. Read below for your journey through Heathrow! Before you leave, your depart for your journey to Heathrow, make sure you have a last-minute check of your terminal. Yes, Heathrow has four terminals. It’s quite confusing since they’re numbered 2 to 5. Terminal 1 has not been in operation since 2015. By checking your terminal beforehand, you’ll know exactly where you need to arrive when you travel to Heathrow. However, don’t worry if you find yourself in the wrong terminal upon arrival. You always travel between the terminals via the shuttle bus or train. There are a bunch of handy signs to show you the way. You really don’t want to find yourself in a hurry to catch your flight at Heathrow Airport. Don’t assume that because you’ve already got your boarding pass printed off and you’re only traveling with hand luggage you don’t need to arrive early. That may be the appropriate approach for smaller airports, it’s not for Heathrow. You need to consider the traffic on the roads and delays on public transport. According to Heathrow Airport’s website, if you’re traveling on a long-haul flight, you need to allow at least 3 hours before your departure. Whereas, if you’re flying on a domestic or European flight, you’ll need a minimum of 2 hours before your scheduled departure. You may not be able to breeze through security as in other airports. You need to allow for delays and disruptions along the way. Lastly, if you’re departing from terminal 5, remember the terminal is divided into 3 separate buildings. After security, you need to make your way to either 5A, 5B or 5C. You’ve probably already heard that the Heathrow Express is ‘the fastest link between Heathrow and central London’. If you’re at Paddington Station, you’ll arrive at Heathrow Airport in under 15 minutes. However, that’ll set you back around £25 for a one-way ticket. If you want the affordable option, jump on the London Underground (the Tube). You’ll pay significantly less than this and it’s sometimes quicker if you’re on the other side of London. You could also grab a taxi to reach Heathrow Airport. This is probably the most expensive choice but it’s helpful if you’ve got a lot of luggage with you. However, always keep in mind the times when traffic is at its worse. If you really want luxury, you can check out our AssistAnt Global Travel Concierge services. Heathrow Airport has its own App! You can download the App for free. This provides you with information about your journey, such as flight updates. Plus, here you’ll find the Heathrow Airport Map to help you find your way around the duty-free shops and locate your favorite place for a bite to eat. If you have any questions while you’re in the airport, you can always Tweet the social media team @HeathrowAirport. The nice people at Heathrow will provide you with information about everything from updates about your flight and where to get the best pizza. If you get yourself to Heathrow Airport with plenty of time to spare, you can escape the crowds in one of the many lounges dotted around the airport. However, unless you have a membership of a loyalty program or you’re traveling business class, you have to pay to enter. We recommend the No 1 Lounge at terminal 3 to retreat for a couple of hours before your departure. Sometimes, if you’re planning on purchasing a newspaper, accessing the Wi-Fi and splurging on drinks and food, it’s cheaper to pay for the lounge and get it all for free. You’ll also be able to enjoy some stunning views of the runway while you wait to be called to your gate for departure. If you’re stopping over in Heathrow overnight in between your connecting flight, you’re probably going to want to get some shut-eye. You’ll find you’re in good company if you want to take a nap in the seating areas. However, if you’re after greater comfort check out the YOTELAIR hotel (terminal 4). There are pod-like cabins with comfortable memory foam mattresses with private bathroom facilities to enjoy. If you only want a few hours of sleep, this is a great option to freshen up after a nap. Heathrow is much more than an airport. You can shop until you drop. You’ll find all the big brands at part of the shopping experience. But, don’t concentrate on shopping while you’re there, and forget you’ve got a flight to catch. Before you arrive at Heathrow Airport, you can take advantage of the shopping opportunity by shopping online before you go. This way you can reserve and collect your items when you arrive. Imagine you sit down and order your food. You’re still waiting after 30 minutes. This annoying in any restaurant experience, however, when the time is of the essence, it may mean you go hungry. That’s why you need to check out the 15-minute menu symbols. Restaurants which display this symbol are committed to bringing you your meal in under 15 minutes. 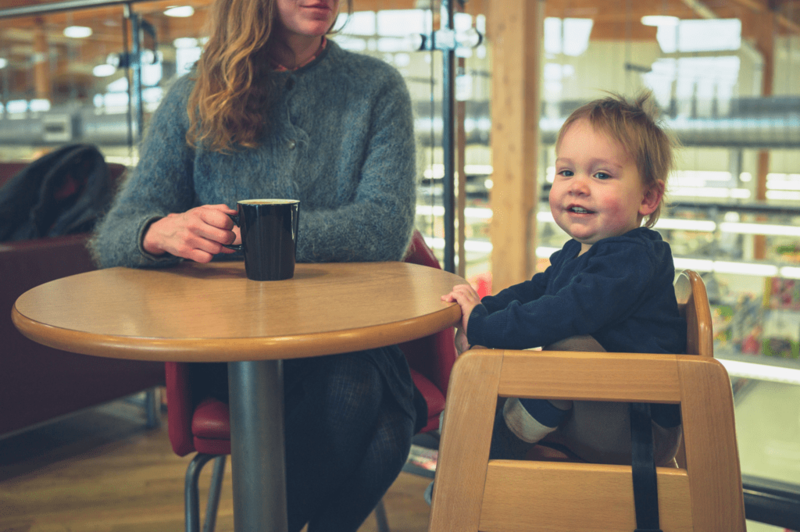 If you’re traveling with your kids, you’ll find plenty of restaurants which provide kids eat free offers. Don’t waste your vacation money at the airport, you can save your cash here. Check out Gordon Ramsay Plane Food at terminal 5 or Carluccio’s in terminal 4. 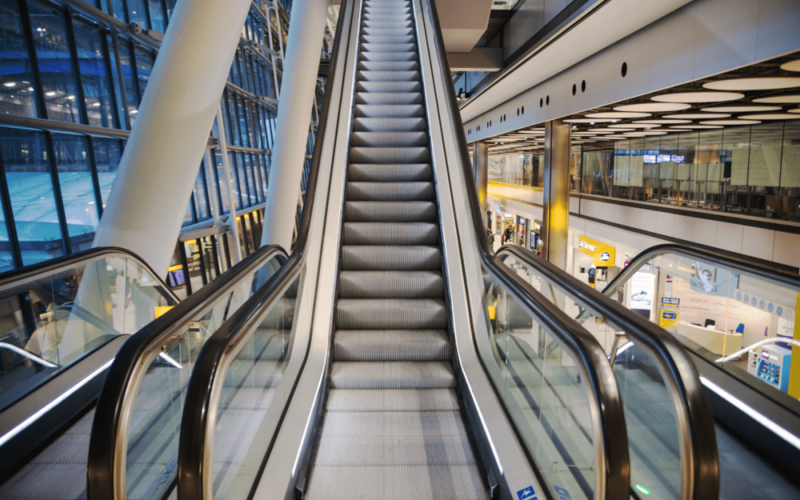 Now you can navigate your way around Heathrow Airport by following our top 10 tips. It’s time to book your flights from Heathrow to your dream destination! For more information about our luxury transportation services worldwide by AssistAnt, check out our services today.